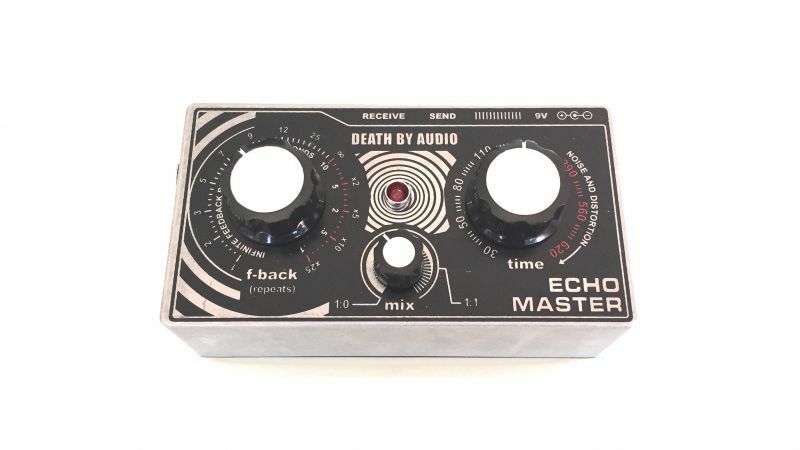 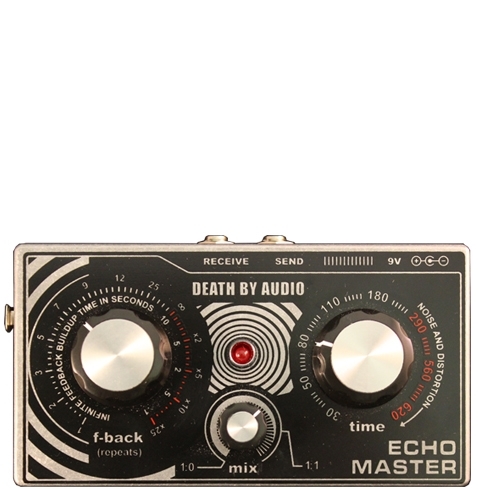 The ECHO MASTER is a noisy lo-fi echo that makes your vocals blast through with awesomeness like never before. 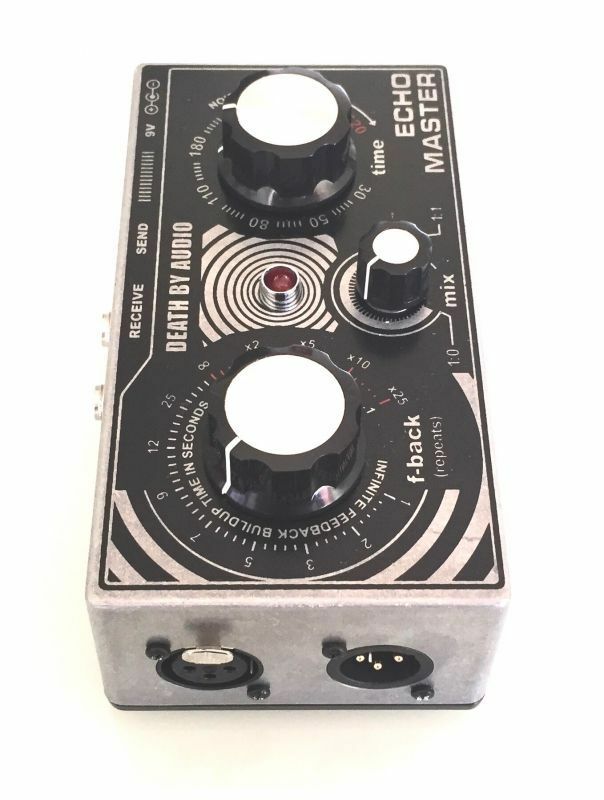 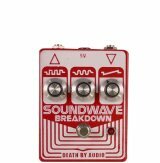 Imagine vintage tape delay at the tip of your voice fingers. 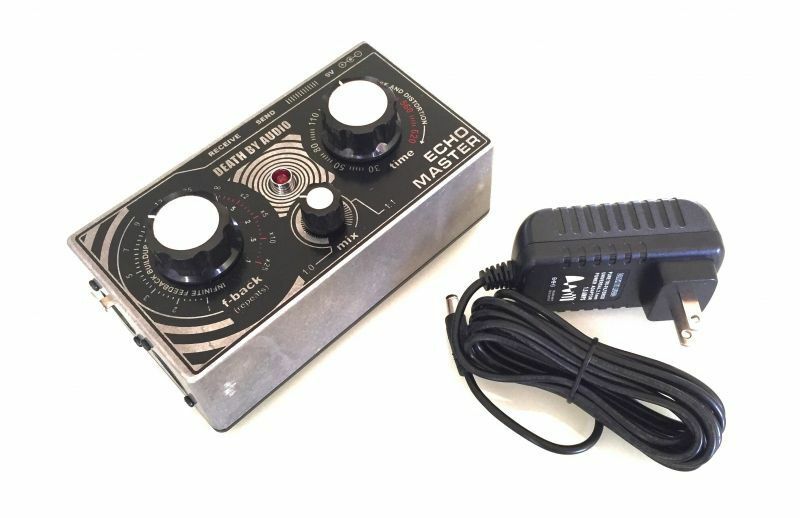 Other vocal delay/echo units on the market sound crystal clear and can be good for some performers but we were going for something with massive character. 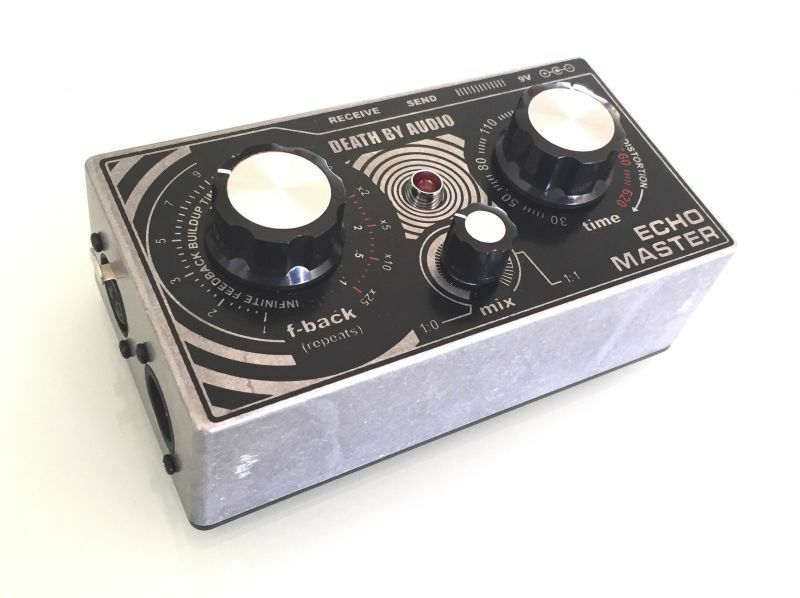 The ECHO MASTER has that awesome gritty wicked sound you’ve grown to love. 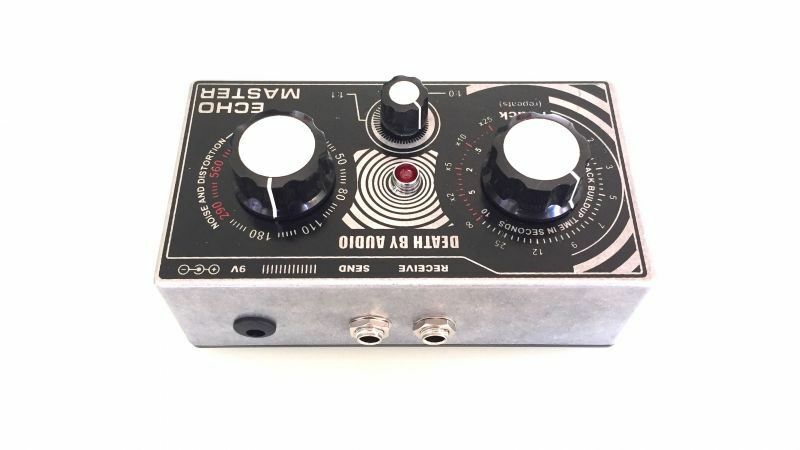 It's Otis Red-dog, it's John Lenton and Paul McDonalds, it’s that gooey goodness that you used to only be able to achieve in the studio, now you can take it on the road. 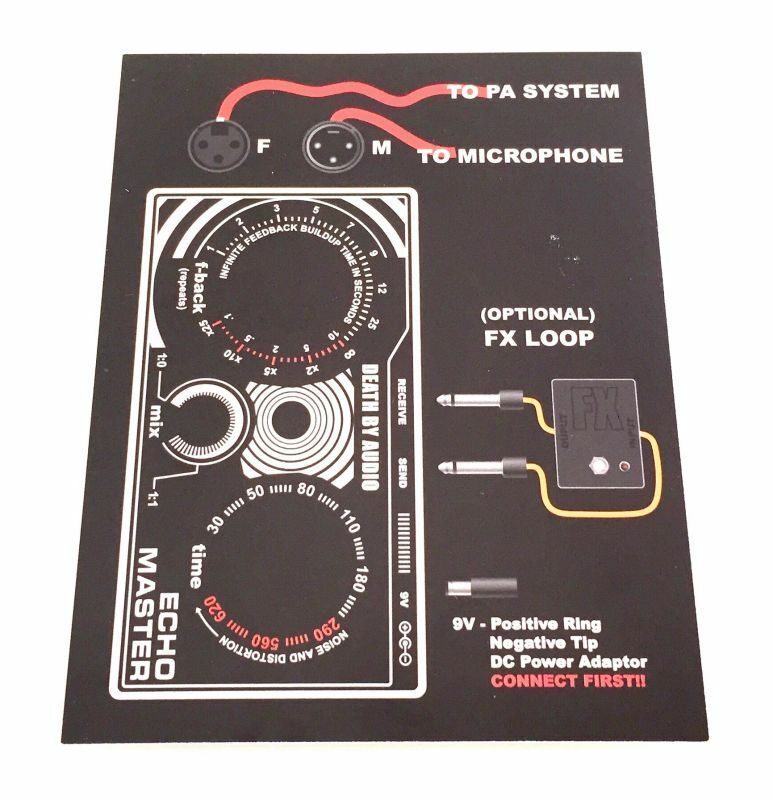 Push your vocal sound even further using the included 1/4” effects loop. 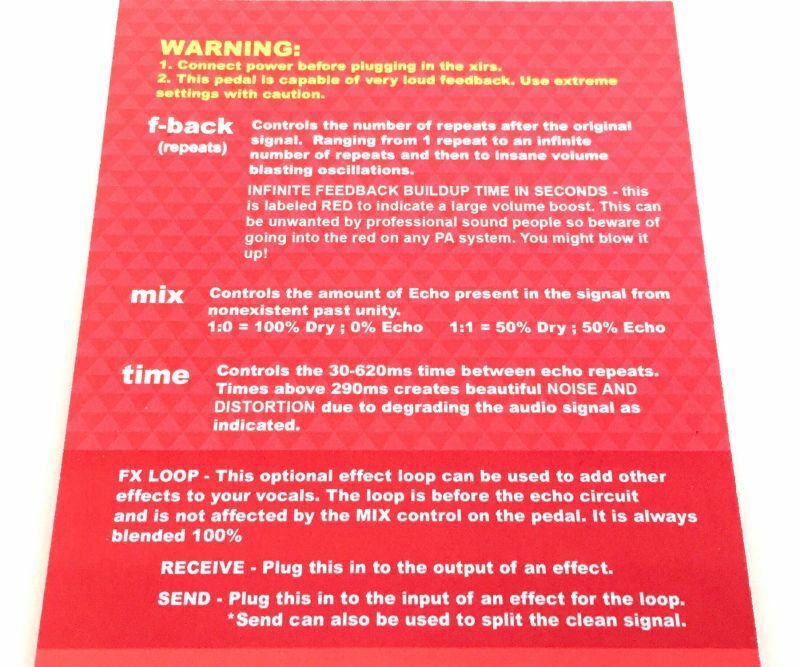 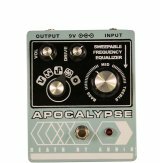 Patch any of your pedals in to unlock virtually any sound you can imagine. 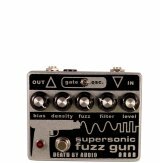 Metallic slapbacks, strange drones, beautiful reverb decay, robots, surfin with aliens, surfin’ birds, Franky Teardrop, Instant Karma, Just Like Honey, Souvlaki Space Station, God Only Knows, Gimmie Danger, You Really Got Me, and now, yes, you can do it in the road. 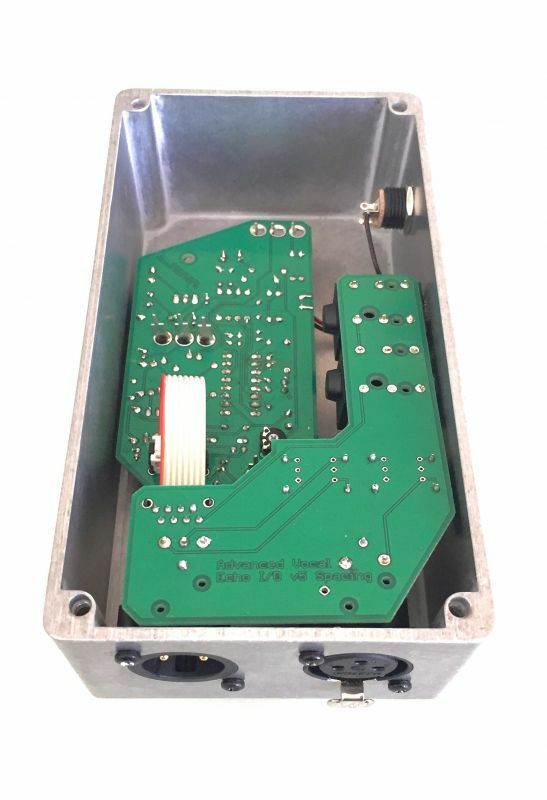 *Optional Back Plate which can clamp the pedal to a mic standavailable when ordering.